Any gardener will tell you that his art is a grand teacher of patience. One has no choice but to wait for plants to mature and bear fruit when they're ready. Especially nut trees, they're not to be hurried. 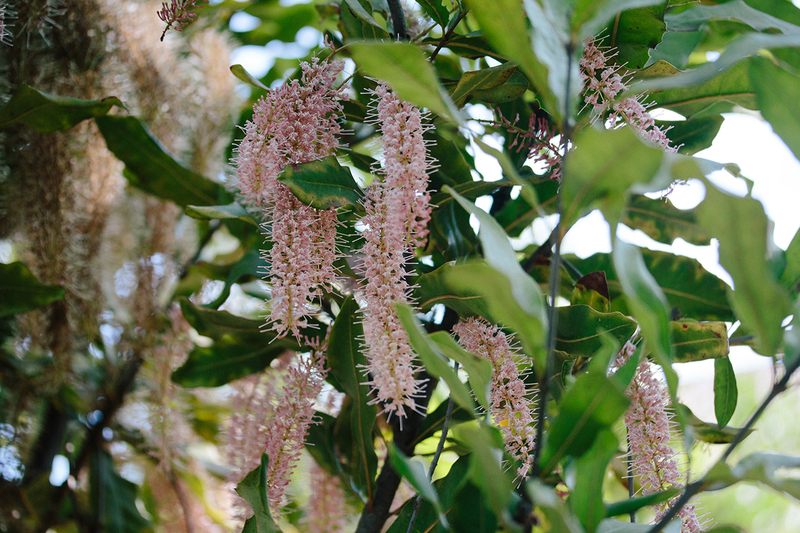 We have several of these in the garden: macadamia, almond, hazel, walnut and pistachio.